Finally, the new album titled, Dirty Violet by Cuzoh is here. Produced by multi-award winning producer, Centric; Dirty Violet is an innovative and creative twist of soul and hip hop featuring Layzie Bone from the Grammy Award winning group Bone Thugs-N-Harmony, John Pritchett aka TR3 (recently featured twice on Sway In The Morning), and up and coming artist, Bright. 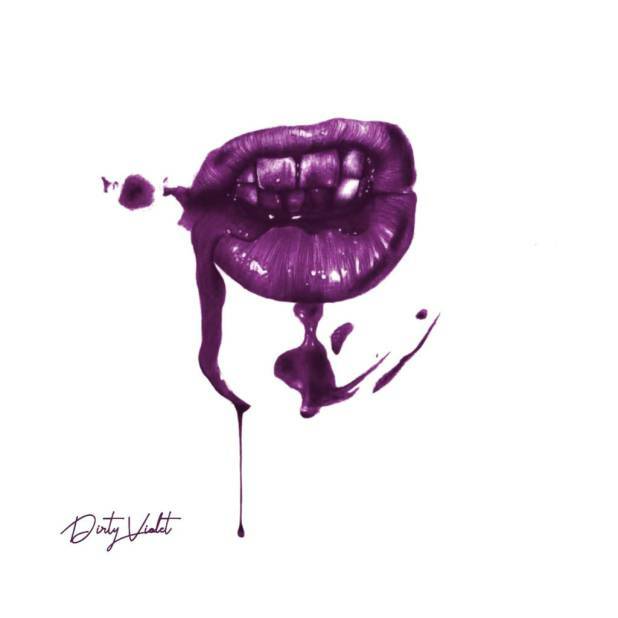 Dirty Violet was mixed by Mixed By Crates at The Grill Recording Studios in Oakland, CA.